Recently we photographed our Adoption team with the MARE Excellence Award for Outstanding Collaboration in the Recruitment of Permanent Families for Waiting Children. We were so pleased to receive this award during last year’s MARE Awards, which are held every November during National Adoption Month. We have won other awards from MARE over the years, and know how fortunate we are to work an organization like MARE every day. 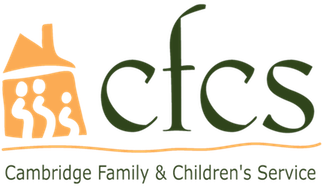 Our collaboration with them helps to ensure that our waiting children and teens find the committed, loving adoptive families that they need in order to grow and thrive. Thank you, MARE, for your continued work with us in this important field!